2013 Acura TL Loaded with Tech Package. Prior salvage title. 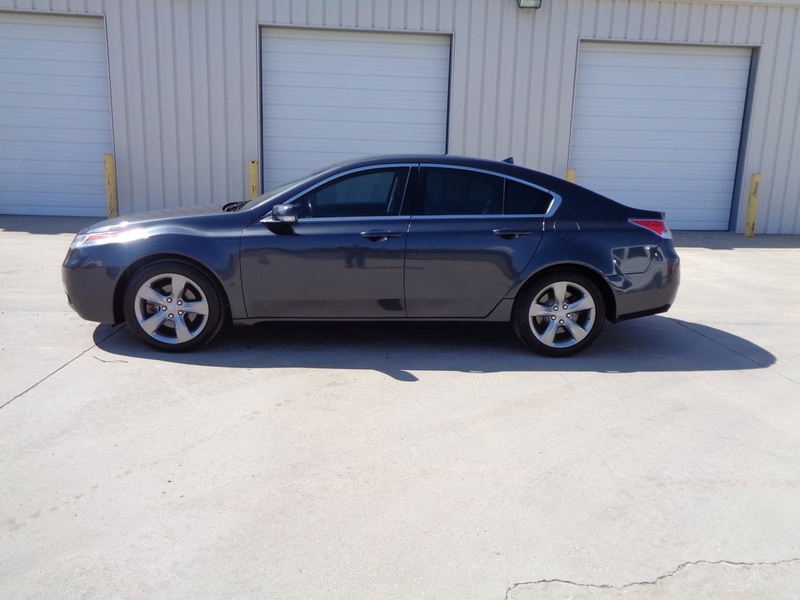 Check out this Fully Loaded Acura TL sedan with the Technology Package. This unit has it all. Fully loaded with everything you could want or need. This car is in very nice shape. However, it does have a Prior Salvage Title. At some point in it's life it has been involved in an accident. This car came to us in it's current shape. We did not buy it damaged and repaired it. I have personally driven this car and can tell you that it runs and drives 100%. No Issues. This vehicle has a NADA Book Value of almost $18,000. We have taken the Prior Salvage title situation into account and priced this Acura LT at just $12,950. Here is your opportunity to drive a Top Notch luxury car and a greatly discounted price. Stop in or give us a call anytime to discuss this fine automobile. 515-955-3399 AutoDrive Inc Office or 515-571-4401 Cellular Phone.